Hobart Float Spa emerged from passion inspired by our clients from Foot Spa Beyond. As my wife and I became more interested in many forms of holistic health, we realised that “Restricted Environment Stimulation Technique “ or otherwise known as REST Therapy /floating would be a great addition to our health and well being services. 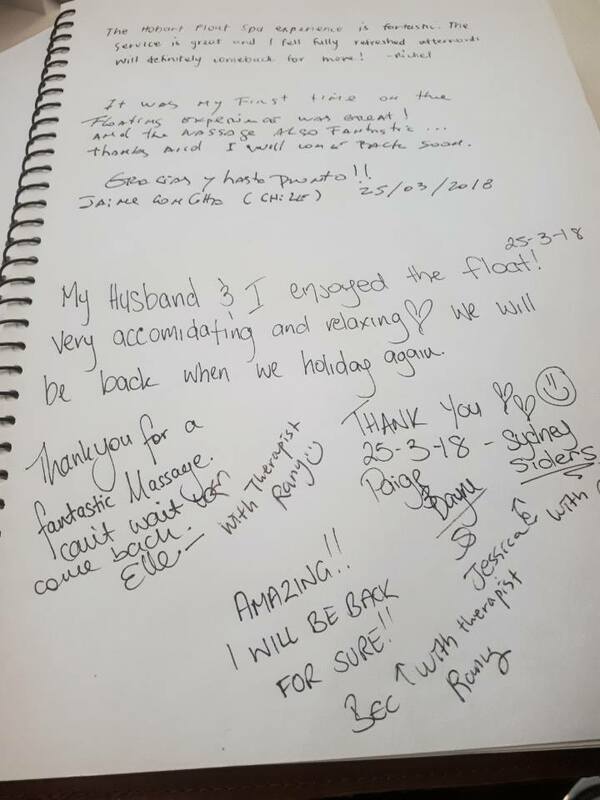 Seeing our clients enjoy a better quality of life is of the up-most importance to us, and we aim to ensure our services are of the highest standards. 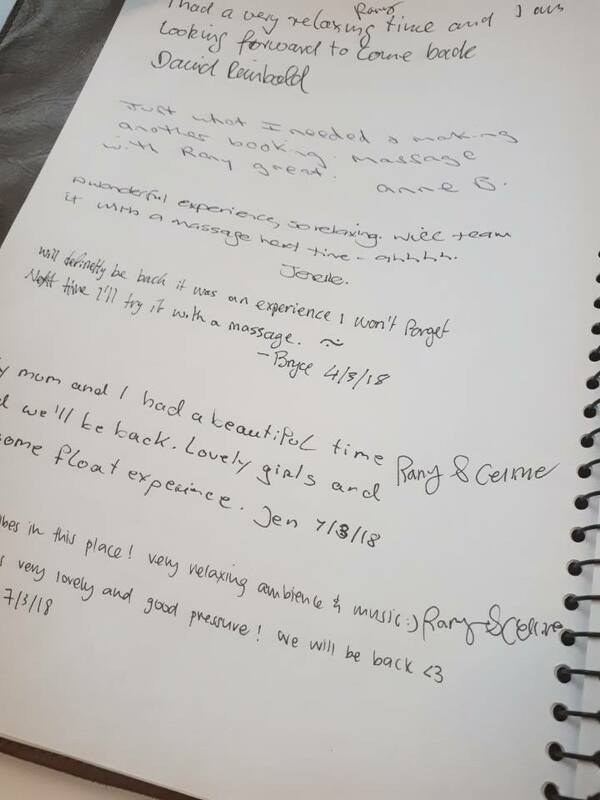 We are always seeking improvement and welcome your feedback to help in our quest for the ultimate experience at our centre. 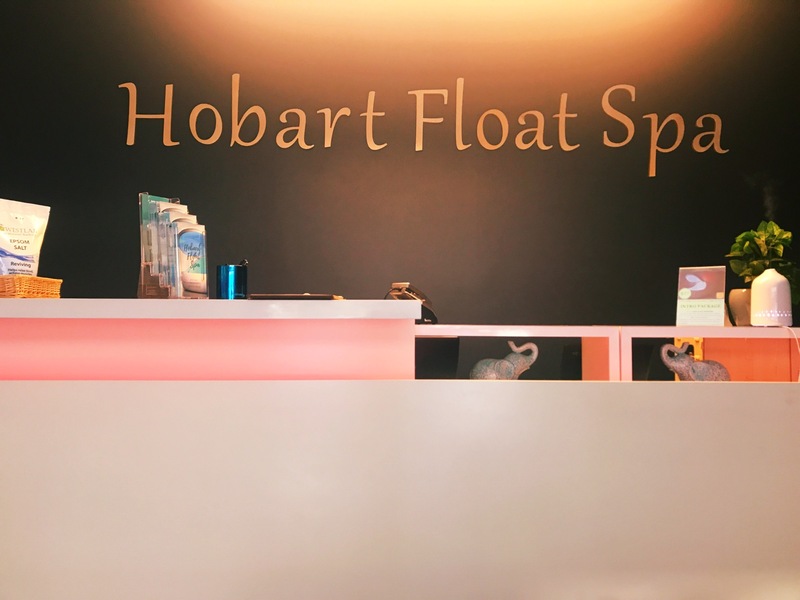 Conveniently located on the Main Road in Moonah and in the CBD at 80 Bathurst Street, Hobart Float Spa is a retreat for everyone. Enjoy a treatment today and Float for health! Now we are opening a new centre in the heart of Hobart CBD. 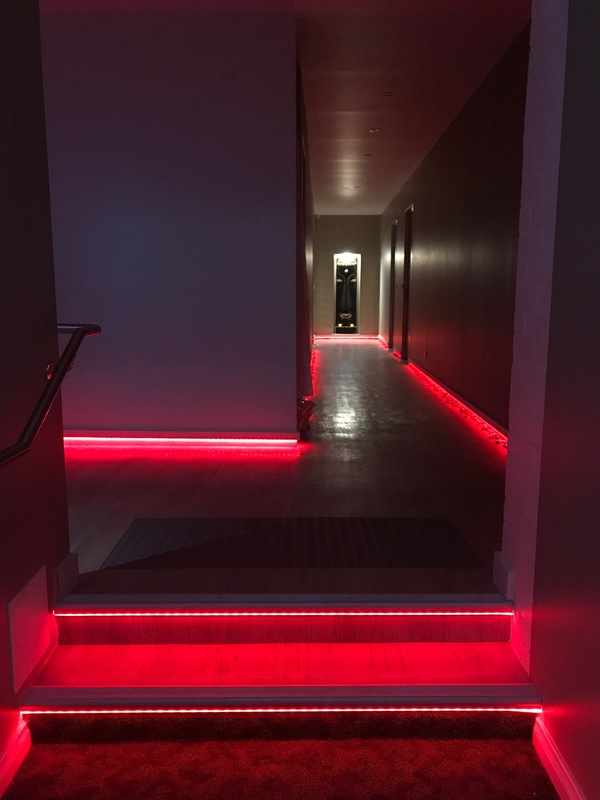 More accessible and convenient for you to spend your pampered time with us!